Beautiful and touching pregnancy portraits in Wellington. Your pregnancy is an amazing time filled with the joy of the new arrival, this is a unique time for any mother-to-be, with your beauty takes on a completely new dimension and pregnancy portraits are the perfect way to capture this special time. We know how to light and pose you show you and your tummy in the best possible way. But feel free to bring along any sample pictures or ideas for the shoot. Also if you have any concerns about stretch marks we’ll discuss with you if you, you can decide if you want these edited out or left as is. 1. Schedule your pregnancy portraits between weeks 32 and 35 weeks of pregnancy, your belly will have a lovely, full shape by this time. Any later and you run the risk of baby deciding to come a little early and missing your pictures. 2. It’s nice if your pregnancy photo-shoot includes the father and older children to show your whole family. 3. If you want to show your bare tummy, wear loose-fitting clothing on the way to the studio so that there are no strap or elastic marks. Same goes for other accessories like watches. 4. Moisturise. But put on lotion at least an hour before your session to avoid the shiny belly-look and staining your clothes. 5. Get a manicure if possible so your hands look great when held around your belly. 6. If you are planning to show off your tummy, go out and treat yourself to some beautiful new lingerie, after all how many times are you going to do a photo shoot like this. 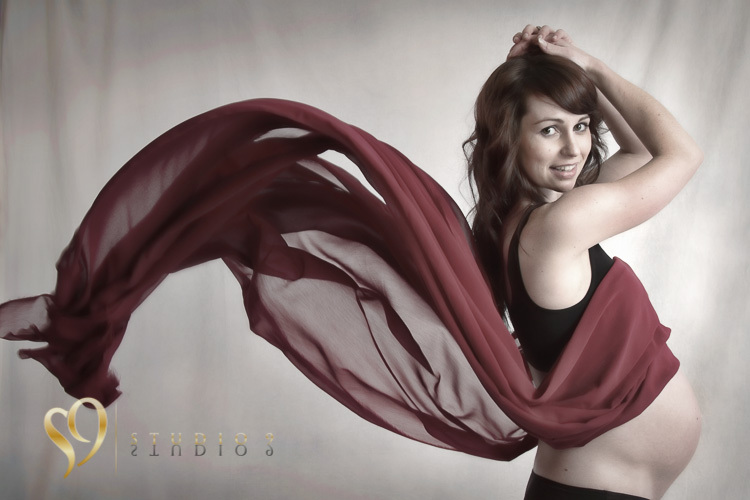 Fun Photo shoots and Wellington pregnancy portraits, beautiful emotional maternity photography of mother, father, or special family pictures of the family.